Travelex Money Card is the safer way for you to spend abroad. You can enjoy the benefit of not having to carry lots of travel money when traveling abroad. In addition, it also comes with a lot of other benefits which you can see below. If the card is lost or stolen, Travelex offer 24/7 Global Assistance to replace it quickly and securely or you with emergency cash – wherever you are in the world! Be eligible for one individual 3 month membership when you purchase a Travelex Money Card. How Travelex Money Card works? Order your card online, over the phone or in store. You can choose between store pick up or have it delivered to your home. If you buy or collect in store, it’ll be activated automatically and you’ll get your PIN straight away. If you order your card and request home delivery, activate it by calling Card Services. Top up your card on the go, wherever you are in the world with the Travelex Money app. Spend with your card at millions of locations worldwide, and top up using Travelex Money app. What sets Travelex Money Card apart from the crowd? 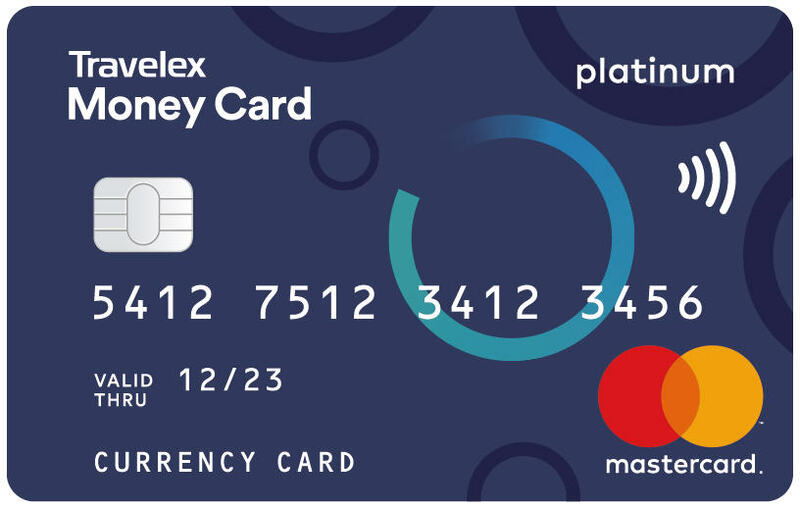 Still not sure what Travelex Money Card is all about? With the Travelex Money Card there is no need to carry around a lot of travel money when you travel abroad. You can also load up to 10 available currencies, lock in exchange rates and benefit from contactless payment functionality. Furthermore, you can download the Travelex Money app which allows you to check your balance on the go, or reload more/different currency in seconds. In addition, enjoy 24/7 Global Assistance. That means that you don’t have to worry about losing your card or the card being stolen. Travelex quickly and securely provide you with emergency cash. And what if you need some cash for all those smaller purchases? With Travelex Money Card you can withdraw cash at no extra cost as there are no *ATM charges overseas. Pre-order your travel money online with Travelex and pick up at the airport before you depart.